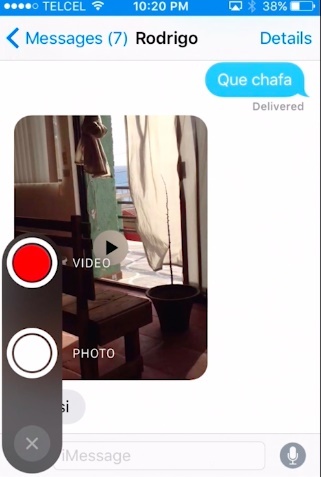 This tutorial will show you how to use self destructing photo option when sending message (iMessage) on iPhone app. 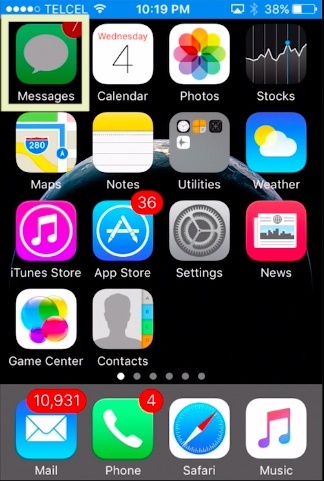 Step # 1 – Go to messages app on your iPhone. 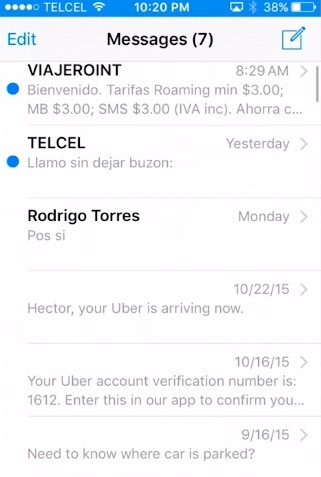 Step # 2 – Select a recipient that also has an iPhone. Step # 3 – tap and hold for two seconds the camera icon take the photo and send. 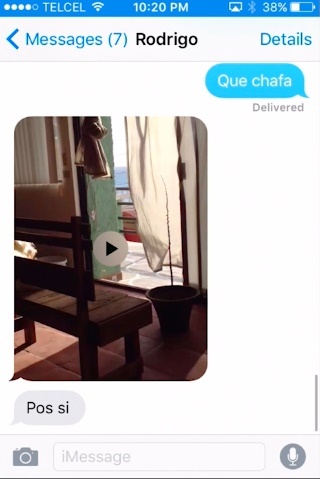 You can also do this with audio and video clips. Step # 4 – To adjust the expiry time go to settings / messages and tap on expire to make your selection on audio messages and video messages.